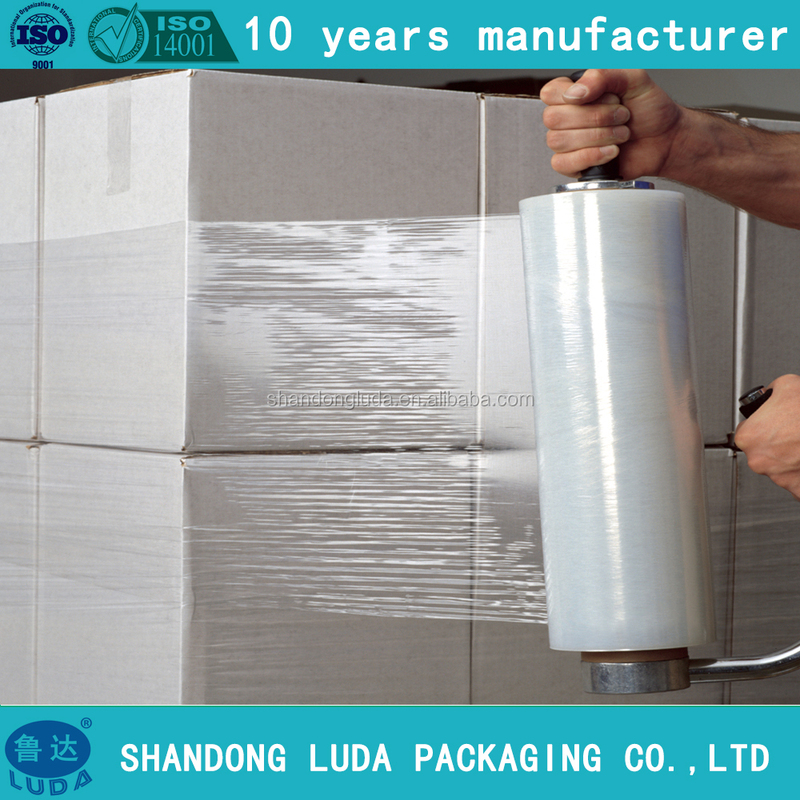 PE Stretch Film is generally applied to electron, paper making, architectural material, electric wire and cable, automobile accessories, to hold boxes on a pallet, facility for convey, load and unload, as well as transport. Available for both machine and hand application. 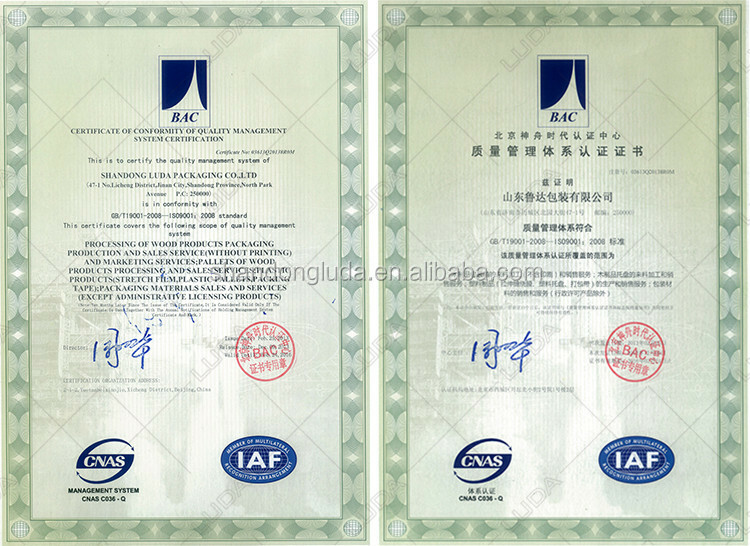 1 Roll/Ctn, 4 Rolls/Ctn, 6 Rolls /Ctn, Customized sizes are accepted. 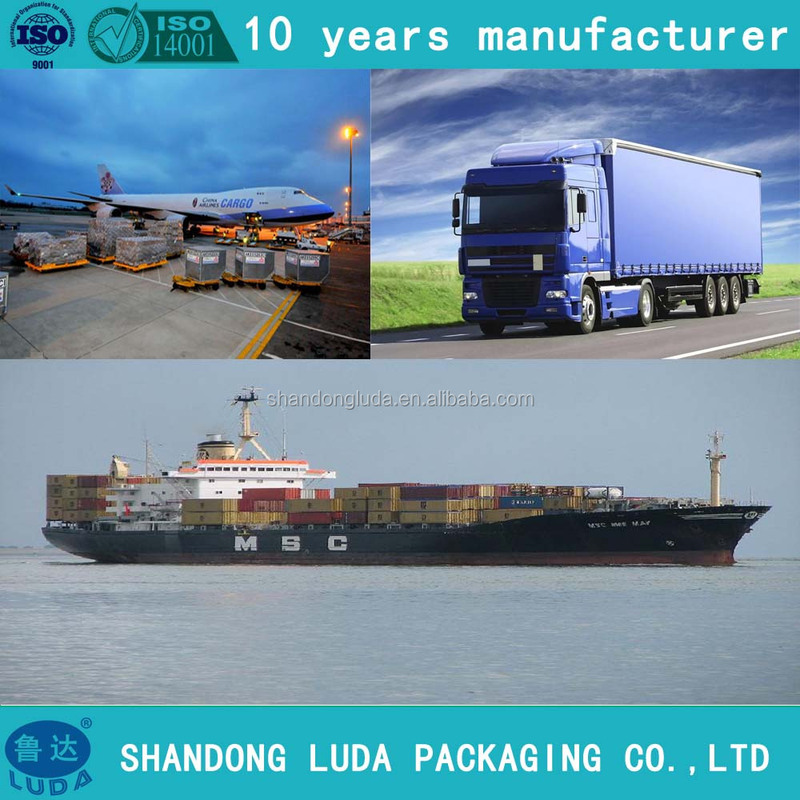 ---Port is Qingdao or as requests. 1. What are our advantages? 1.) 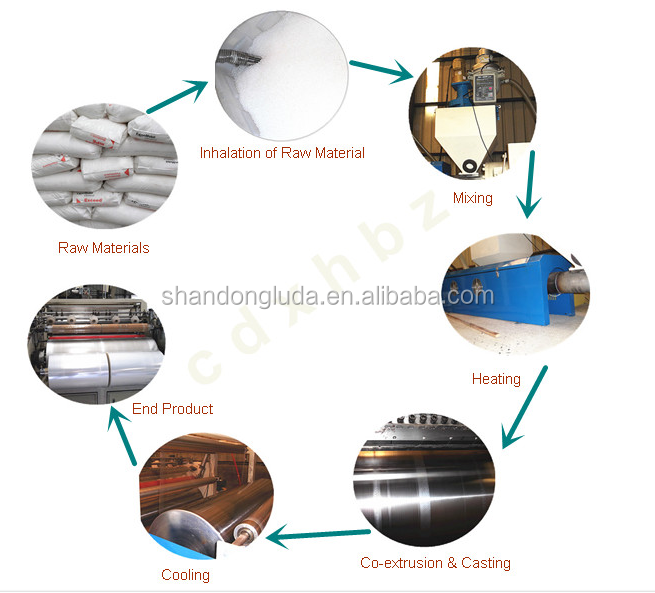 Factory equipment: The eight Advanced automatic coating machine,30 pieces slitting machines and relevant support large or medium scale equipments including glue mixtures, automatic rewinding etc. 2. 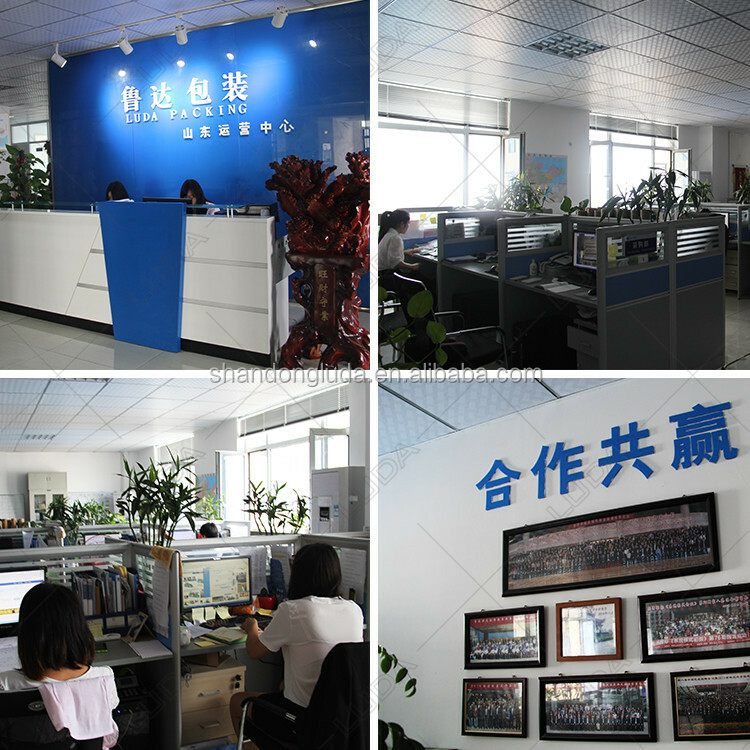 )Capacity: 8 production lines and our capacity is 6000 jumbo rolls per month. 3. 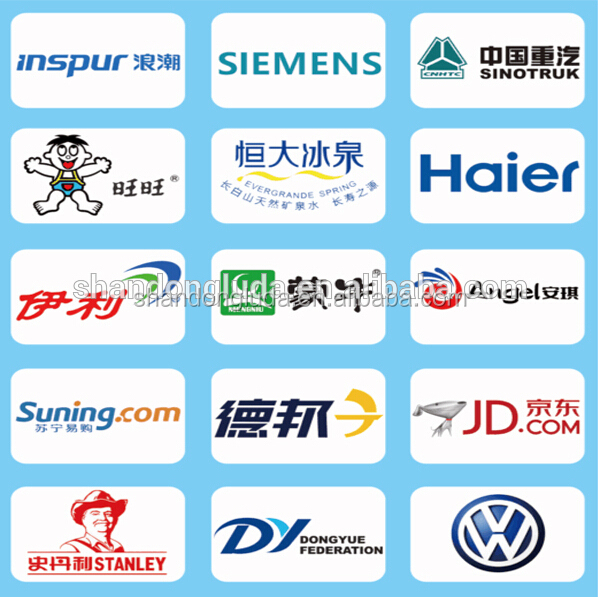 )Sales volume last year: Exporting share total amount of 60% over US$2,000,000 per month, domestic sales share 40%,12,000,000RMB per month. 5. 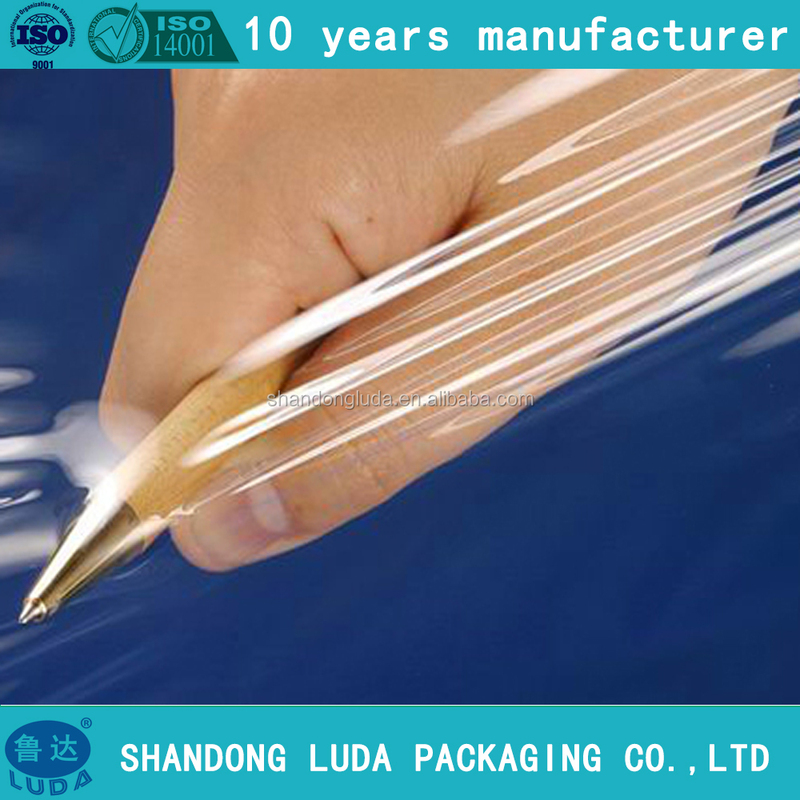 )We are committed to developing the excellent premium products as well as best service for packaging material supply. 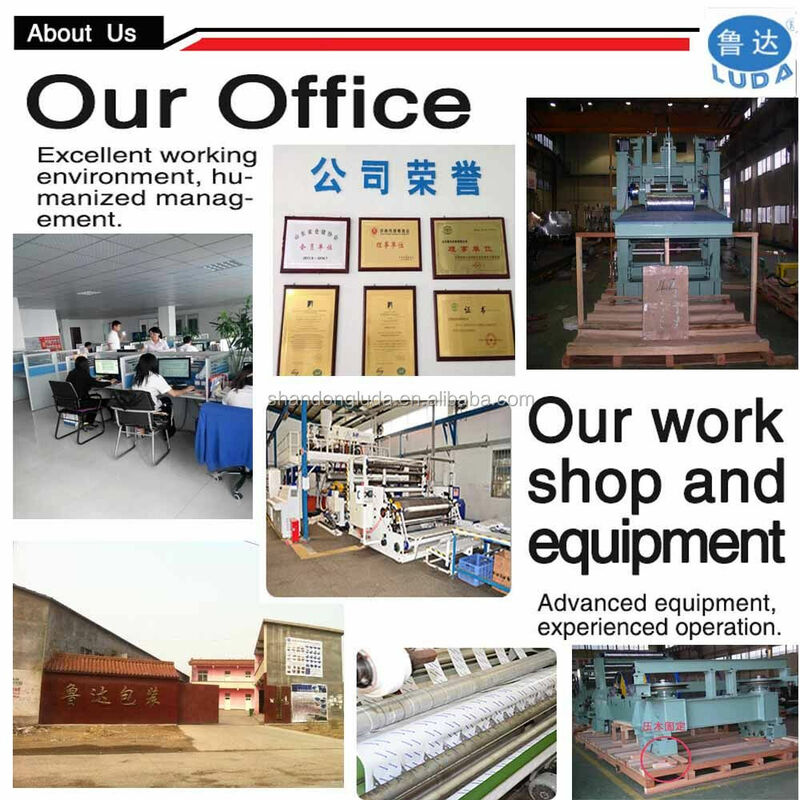 We hope this gives you an insight into our factory’s capabilities and services. 2. How can we help you to enlarge your market? Firstly, we really rely on our research team for innovation. So every once a while, we will try to promote some new products to meet the market. We also maintain skill exchanges and cooperative relationships with many research institutes domestically and internationally. So in a short time, it’s great to let you be the trends setter and strive for best profit. 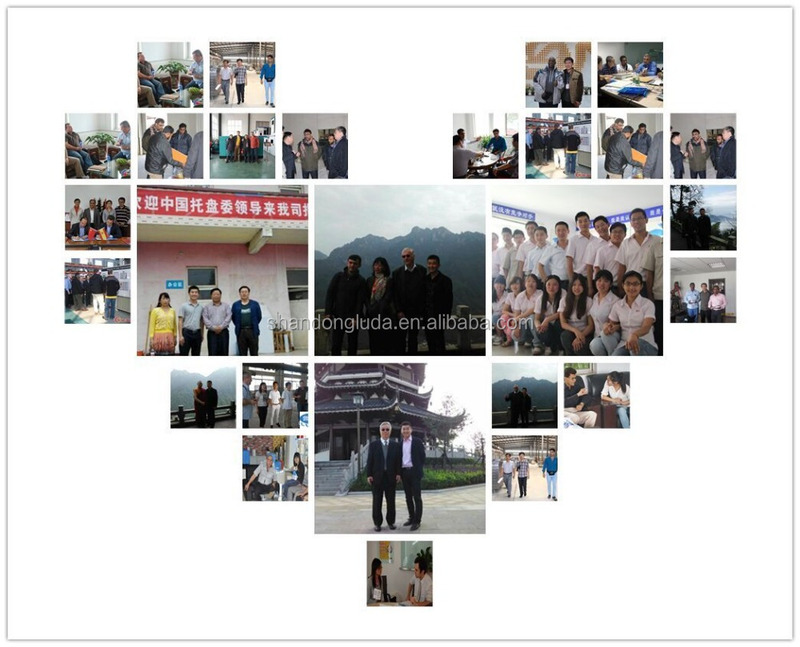 Secondly, our QC team will control the while processes from raw material, production, packing, shipping to after sale service, no matter what happens, we will support you always. 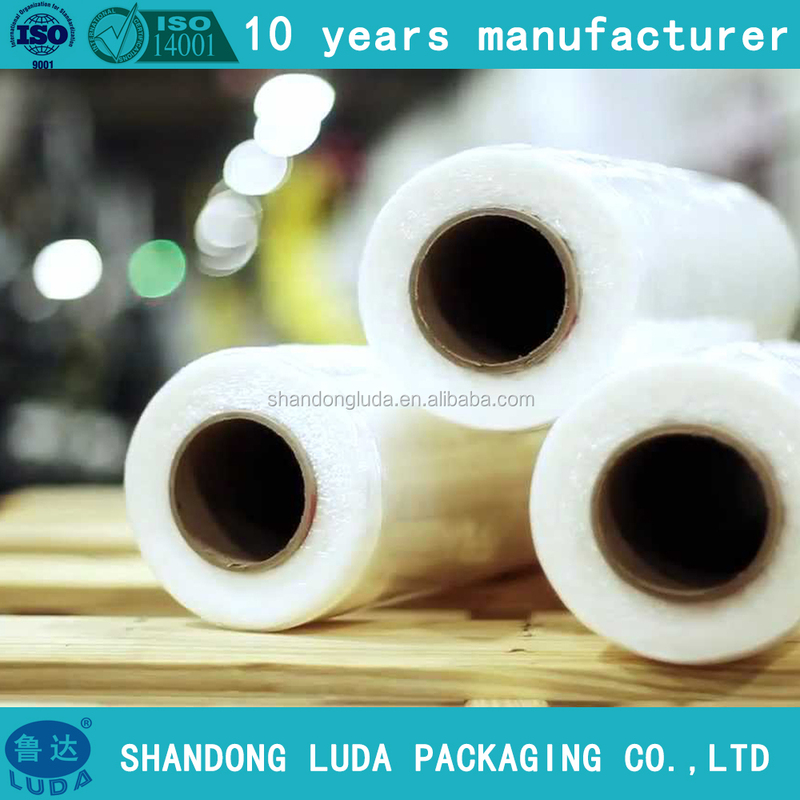 If you are interested in our SGS certfied highquality pallet wrap pe clear stretch film 500mm x 23mic x 300m , pls don't hesitate to contact us for more details.